Joseph August was born at Alcsút, Hungary. He began his military career in 1890 when he was commissioned into the Austro-Hungarian Infantry Regiment nr.1 as a Leutnant (Lieutenant). He was soon promoted to Oberleutnant (1st Lieutenant) and was transferred to the Austro-Hungarian Infantry Regiment nr.72 in 1893. He was transferred to the Austro-Hungarian Dragoon Regiment nr.6 in 1894 and then transferred to the Hungarian Honvéd Hussar Regiment nr.1 by the Kaiser, and promoted to the rank of Major. 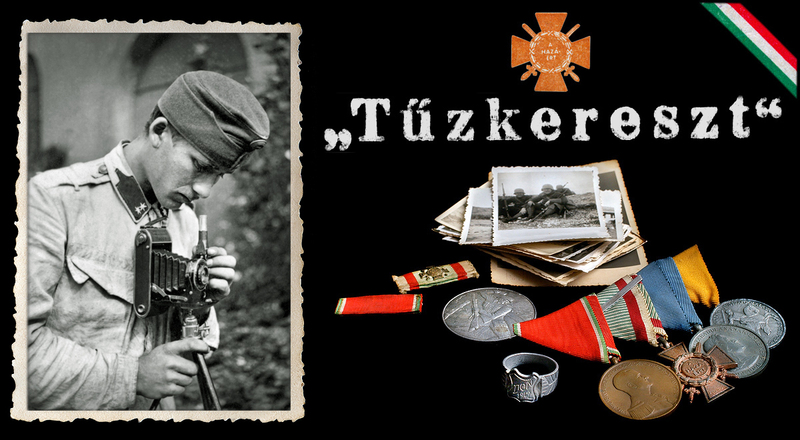 He took command of this regiment in 1904 and then went on to command 79th Hungarian Honvéd infantry brigade in 1908 then finally the 31st Honvéd infantry division at Budapest in 1911. In 1914 he was involved in combat in the Galician theatre and took command of the VII Corps and was involved in fighting in the Carpathian Mountains. After Italy became involved in the war he was transferred to the Carinthian border and involved in fighting the Isonzo army. 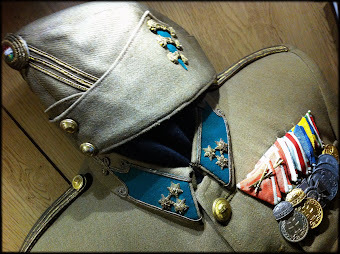 August remained on this front until the 9th battle of the Isonzo in 1916 a period in which once again he was highly decorated. 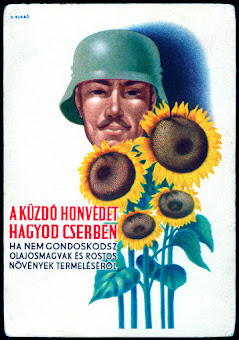 August was highly liked by his troops, especially those of Hungarian nationality. In November 1916 August was put in command of the Heeresfront fighting against Russian and Romanian forces. In January 1918 he was put in command of the 6th army in the Southern theatre and that July took over the Armeegruppe Tirol, which was the 10th and 11th Armies. 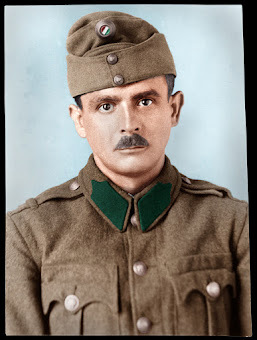 Finally he was put in command of the Heeresgruppe Kövess in Balkan theatre. 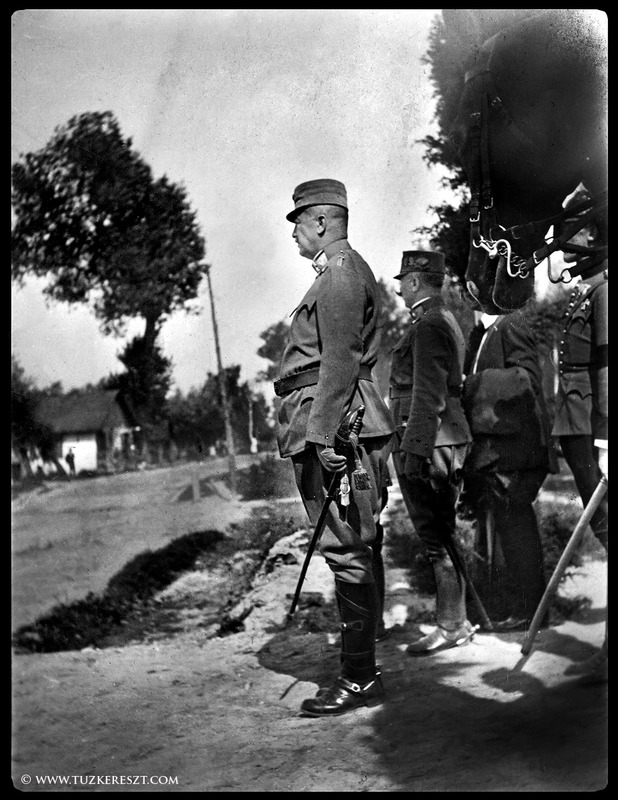 He became the last field marshal (Generalfeldmarschall) of the Austro-Hungarian Army on October 24, 1918, as an attempt by Kaiser Karl to calm Hungarian nationalists. 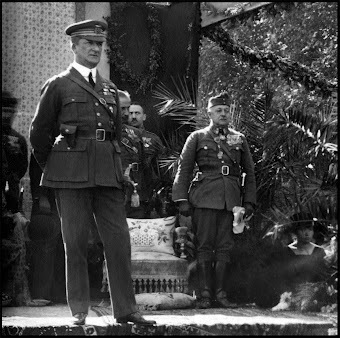 On October 27, 1918 Emperor Karl made August the "Homo Regius" of Hungary, but August asked to be released from his oath of allegiance from the Kaiser. However the Hungarian Democratic Republic was founded on October 31, 1918, deterring his plans with the monarchy abolished and the Habsburgs dethroned. In November, the socialist Hungarian Democratic Republic was proclaimed, only to be replaced a few months later by the communist Hungarian Soviet Republic. This revolution was to fail: the popular August survived unharmed and once again became the head of state "Reichsverweser" (regent) and appointed a Prime Minister. Since the Allied forces declined to accept Archduke Joseph as Hungary's head of state, he was forced to resign on 23 August 1919 and replaced by Admiral Miklós Horthy in 1920. 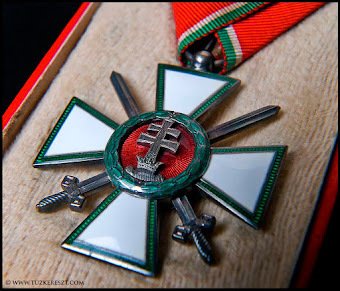 In 1920 archduke became the first Vitéz (knight) of the Hungarian Order of Vitéz. He became a member of the newly established House of Lords in 1927 and later became an honorary member of the Hungarian Academy of Sciences and was its president from 1936-1944. As WW2 came to an end, He left Hungary for the United States in 1944 but later returned to West-Germany. He died in 1962 at Rain near Straubing.